David Melding AM is Deputy Presiding Officer of the National Assembly for Wales. A former Deputy Director of the Welsh Centre for International Affairs, he was first elected to the Assembly in May 1999. He has served as the Conservatives’ Shadow Minister for Economy and Transport at the National Assembly for Wales and the Welsh Conservatives’ Director of Policy. 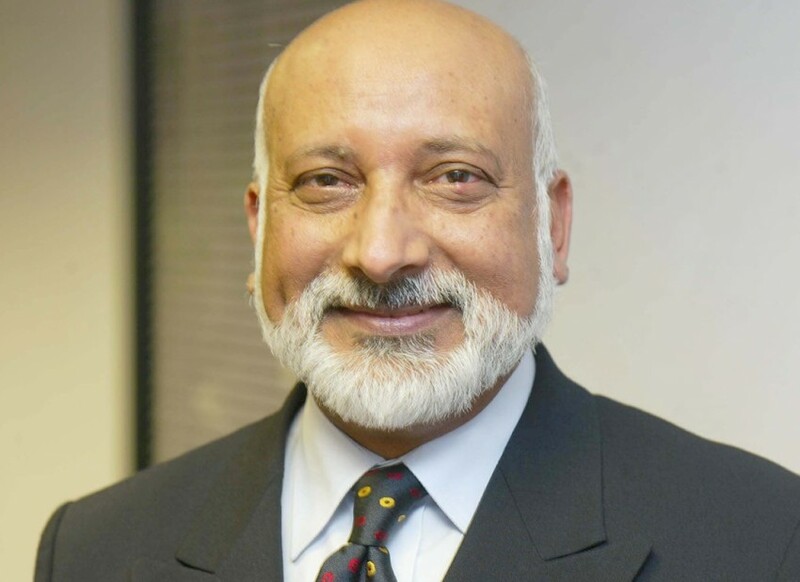 Saleem Kidwai OBE KFO FRSA is the Secretary General of the Muslim Council of Wales. He is co-founder and Chairman of Islamic Banking and Finance Centre UK. An Honorary Fellow of Cardiff University, Saleem is also a trustee and a director of Cynnal Cymru, Sustain Wales. He has been working with and among the ethnic communities for over two decades.